Leverage your data with great technology solutions from our Marketplace. Looking for better and integrated applications? If your data partner is integrated, we make it easy by pre-certifying applications to work with your data. All you need to do is authorize secure access to the application and you can begin using all other applications in the Marketplace. A unique solution to the most innovative tools on the market. The SnapShot Marketplace houses pre-integrated applications that help your hotel to understand its data, improve business operations, and ultimately generate more revenue. Check out some of the top-selling hotel applications below. SnapShot aggregates all hotel data in one userfriendly ecosystem that allows to pick and choose the software solutions they need and run their business more effectively. 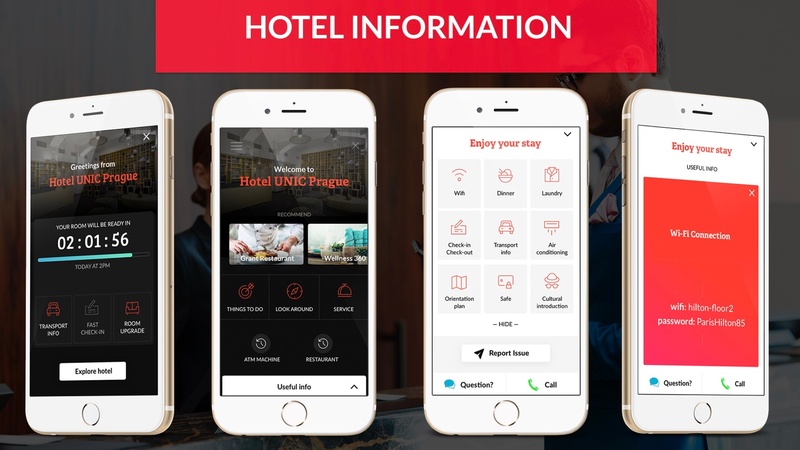 With over 6000 hotels connected and more than 60 PMS partners integrated to the platform, SnapShot is already the biggest marketplace for hotels and great technology in the world. With SnapShot, hotel data finally becomes accessible, usable and shareable -all within one simple sign on. SnapShot’s range of solutions, from smart applications to a customizable enterprise data warehouse makes the platform perfect for properties of all sizes. It’s inbound API, which serves as the base for HTNG¥s transactional data standards, even allows to create new hotel software with ease. Boost revenue and reviews before, during, and after each stay with MyStay. MyStay provides a simple global guest experience platform where hotels can place relevant information and specials. Climber is an easy to use, intelligent and quick Revenue Management tool to help hotels optimize revenue with an automatic, self-learning software that detects opportunities to take immediate actions based on machine learning. 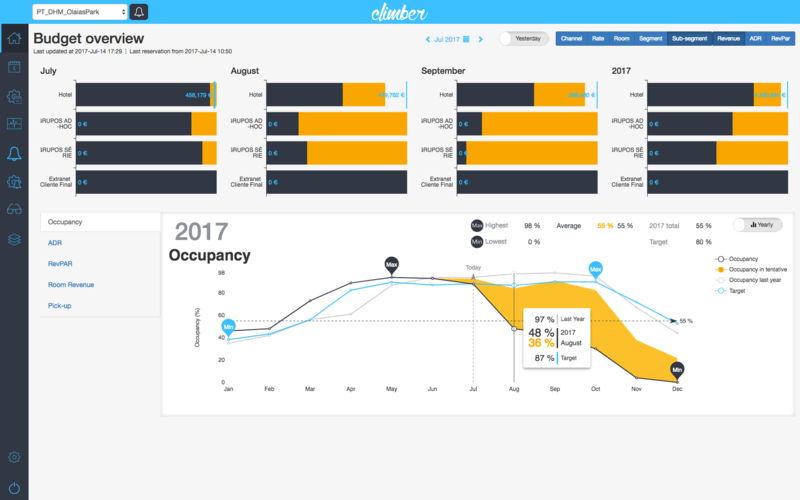 Climber automatically detects cancellations, changes in reservations, identifies dates with no rooms available the day before, closed dates online when there are rooms still available to sell, and reservations without prices. Think of it as your Revenue Management Assistant. 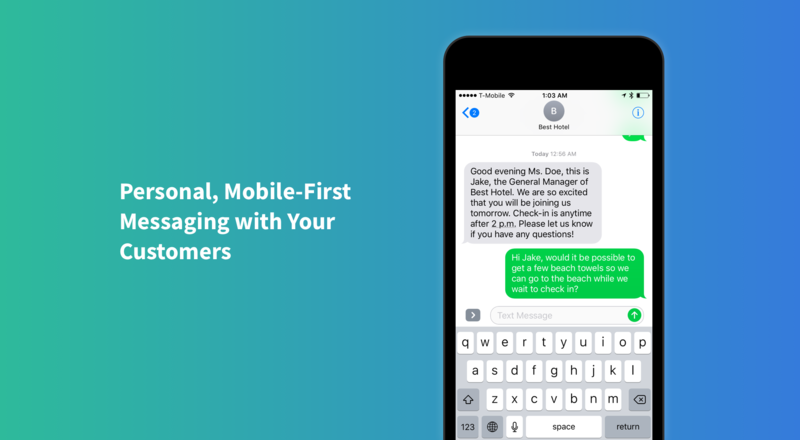 Stay Delightful enables hotels & spas to communicate with guests in real-time using SMS text from a single platform. It allows hotels to engage with guests from pre-arrival to post-stay and allows spas to generate ancillary revenue with targeted offers. Available on mobile and desktop, Stay Delightful enables hotels to turn guest messages into tasks, assign them to the right staff, communicate within teams, and schedule messages using message templates to reduce repetitive work. ENIGMA Light is a fully automated Business Intelligence Application for Hotels & Hotels chains. ENIGMA Light enables hotels and hotel chains to read and analyze their data seamlessly within SnapShot. It includes robust reporting on budget, reservations, & performance figures that are designed to simplify the decision making process. ENIGMA is a fully automated Business Intelligence Application for Hotels with an integrated Yield Management module. 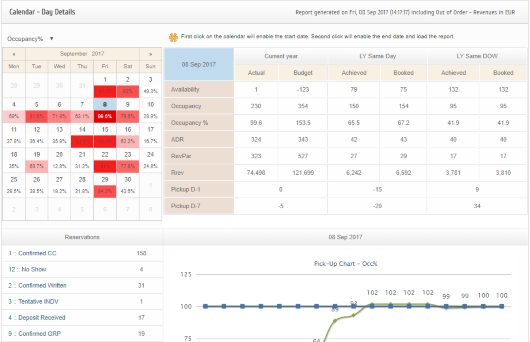 The app collects data seamlessly from your PMS, including budget, events, reservations, performance figures, and more to provide hotels with reports that show past and future data, forecasts, and even rate schemas for revenue managers. 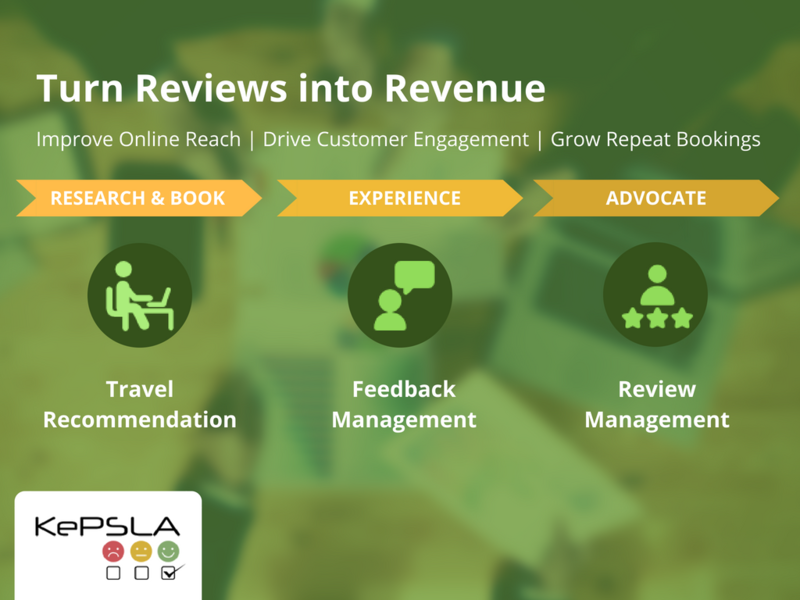 KePSLA analyzes guest reviews to provide hoteliers with a tool that measures guest satisfaction, enhances quality standards, improves customer engagement and personalizes the guest experience. With KePSLA, hotels can analyze, report, and act upon review metrics and advanced semantic analyses. 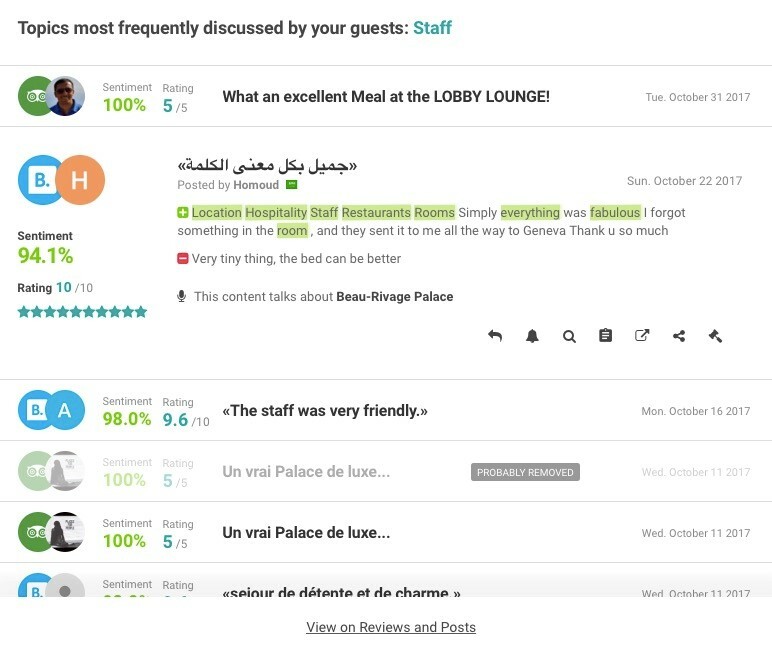 Plus, KePSLA’s platform allows hotels to interact with guests and reply directly to reviews to improve guest relations, and KePSLA’s travel recommendation engine allows hotels to influence their reputation and ranking on OTAs and meta-search engines. Bookboost offers a messaging tool as a service that helps hotels to establish better direct guest relations throughout all phases of the guest life cycle; pre-booking, pre-stay, in-stay and post-stay. 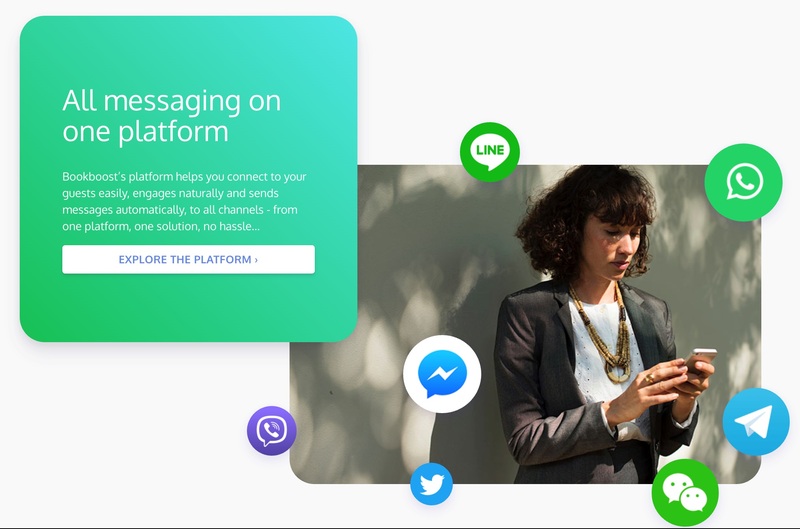 Through this messaging tool, based upon consumer psychology, a hotel increases the number of direct bookings, raises RevPAR (Revenue Per Available Room) and improves overall guest satisfaction. The BookBoost app allows up to 500 conversations per month. This product is the volume add-on of the normal BookBoost Product. With this product, you buy 1200 more conversations for our product. BookBoost offers a messaging tool as a service that helps hotels to establish better direct guest relations throughout all phases of the guest life cycle; pre-booking, pre-stay, in-stay and post-stay. 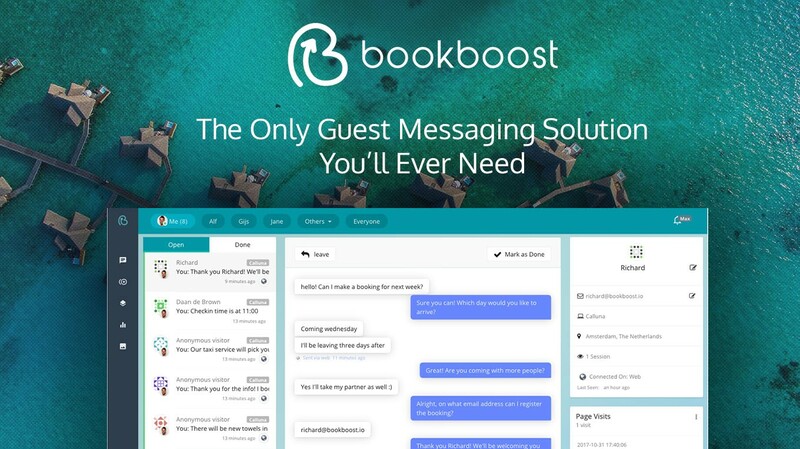 Through this messaging tool, based upon consumer psychology, a hotel increases the number of direct bookings, raises RevPAR (Revenue Per Available Room) and improves overall guest satisfaction. Manage your online reputation and guest relations from one dashboard. 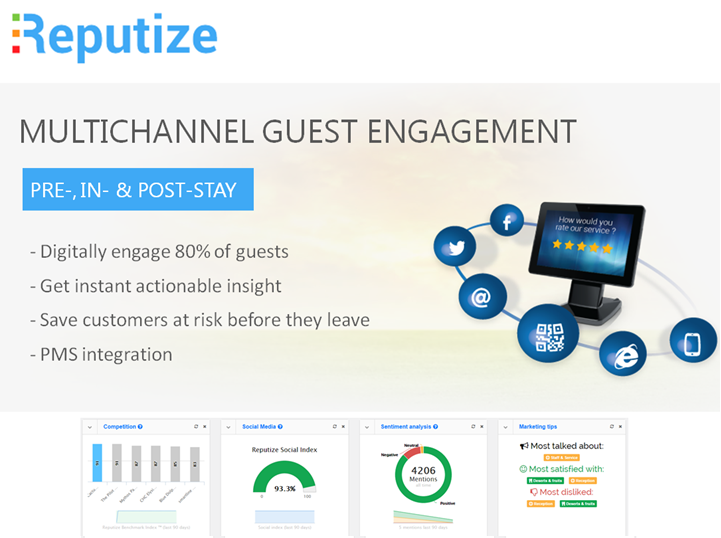 Reputize provides an easy way for hotel professionals to monitor, collect and amplify guest reviews. Reputize lets hotels · Manage guest relations from one place and get an insight of their online reputation · Engage 80% of guests before, during and post- stay · Push guest reviews to TripAdvisor, Google, HolidayCheck, Zoover, Tophotels. 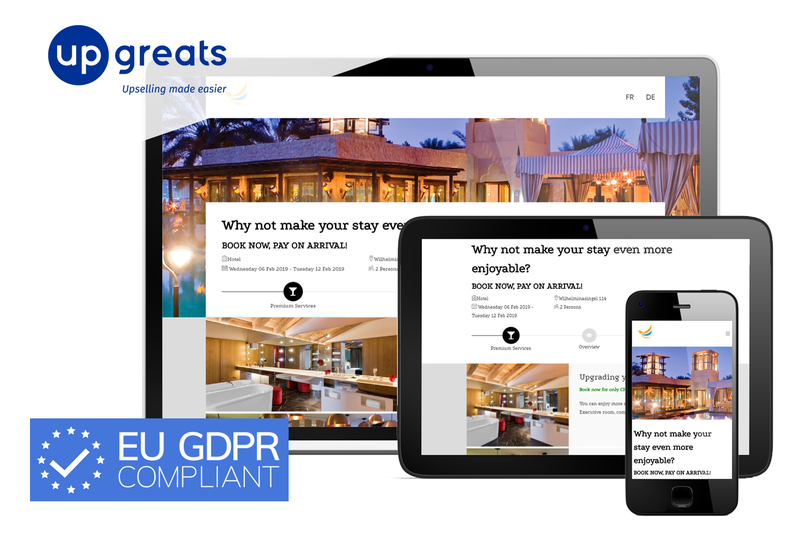 Travel Appeal reads all travelers reviews, social networks and 500+ sources across the Internet to find relevant information about your business. Then, it provides plain English suggestions and clear, beautiful analytics that enable you to make all your customers happier and achieve excellence. This app is currently in Beta. The Beta phase will be free of charge. Beta hotels also benefit from an additional month free of charge after the Beta phase has ended. 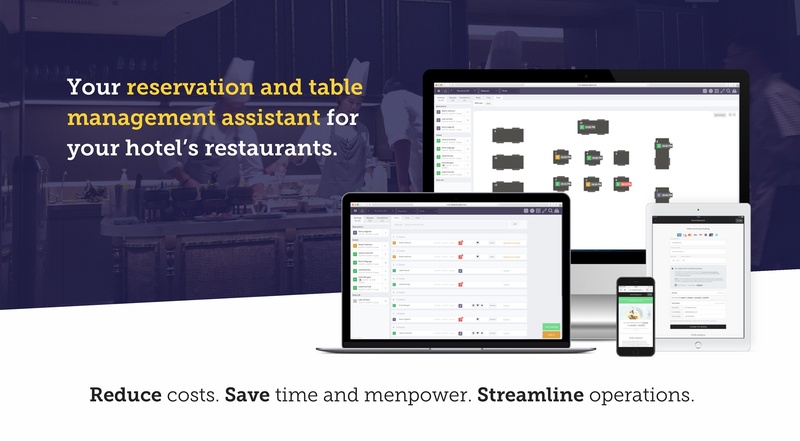 Seatris is a reservation and table management assistant for your hotel restaurant outlets to increase revenue, save time and streamline operations. Seatris offers smart table management, 24/7 live online bookings, automatic waitlists, intelligent assistance & recommendations, secured credit card bookings and claiming no-show fees, performance insights dashboard and ticket sales. The software enables you to manage multiple outlets at once within your hotel or hotel group, share guests and guest data within your network through a centralised CRM database. Operandi offers multi-property automated real-time data visualization for all aspects of your revenue and operational financial performance. You can tailor your data visualization fed by various internal and external sources. 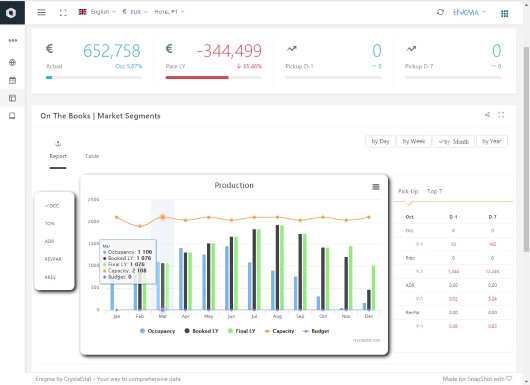 Operandi is a unique tool that offers the opportunity to view and analyze diverse information and simplify complex data combinations. Mixing and matching data from multiple systems allows you to build relationships and highlight correlations that would be difficult to identify using traditional reporting systems. Boost your RevPar with your personalized automated pre-arrival / in house / post stay e-mail! - Guests can book extra Services & Room Upgrades in just one click! Instantly access your data that has been harmonized across all systems. Your data is easily accessible and can be exported in manageable file sizes, which are perfect for sharing. 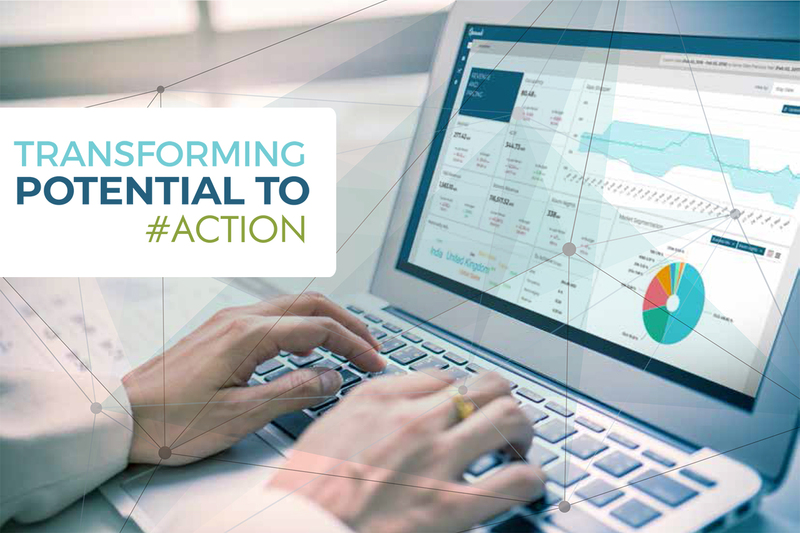 On Demand enables the building of your own customized dashboard or application through a single, secure API. Using OAUTH 2.0 authentication and REST/JSON APIs, we safely collect data on reservations (without contact details), financial transactions, and group reservations for the past and the future, to help you make the most use of your existing data. Effortlessly feed data into BI tools to bring customized visuals to life. Analyze data with a new level of granularity and reveal patterns. Scale your data analysis to avoid departmental silos through direct connections and work with your own customized visuals. On Demand offers data storage and the ability to switch PMS providers without data migration! With SnapShot AnalyticsPro, you have access to all your hotel data in one place. 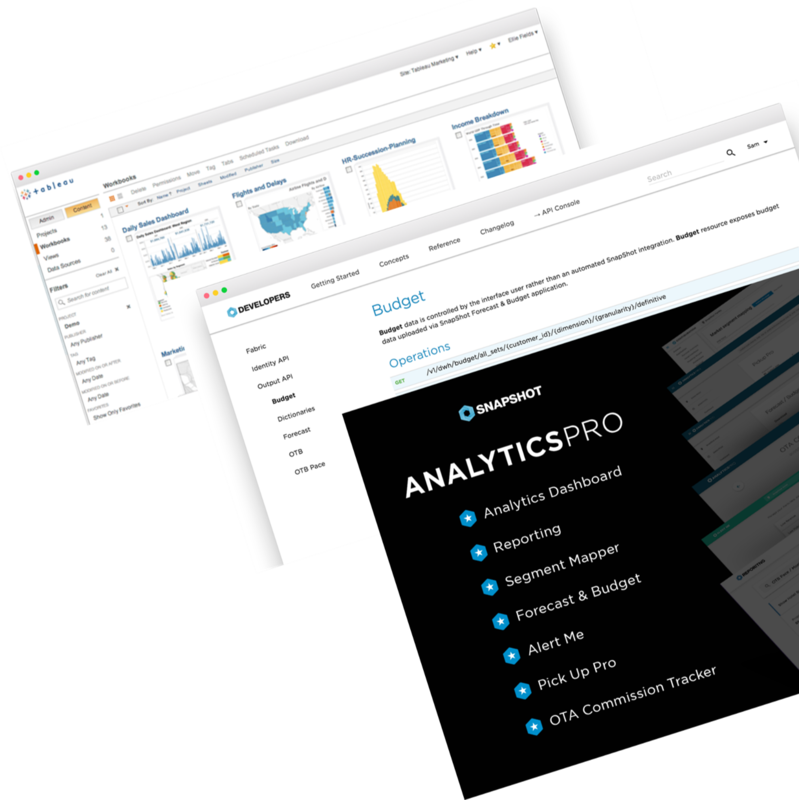 Analyze data from your PMS, hotel performance, website stats, social media channels, reviews, pricing and more. With the multi-property interface, get an overview of all your hotels and drill down into each hotel at a glance. 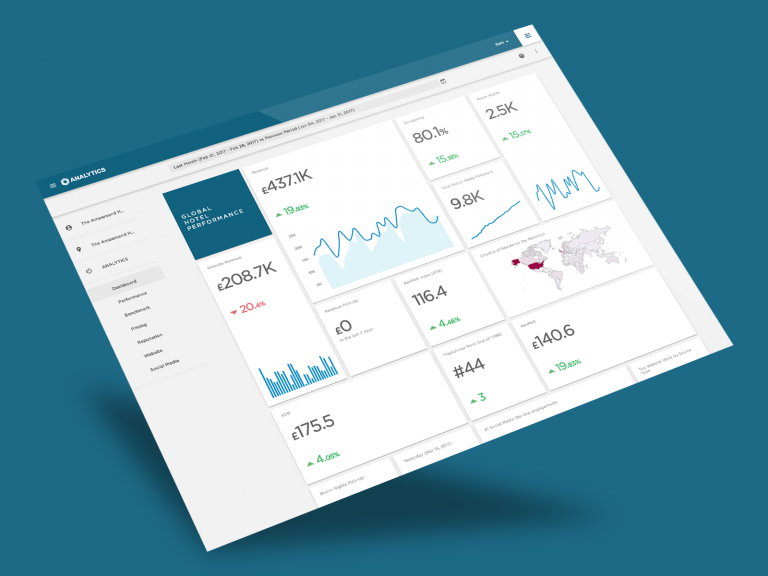 Once you’ve set up your account and connected your PMS, view all your hotel data in one simple-to-use dashboard that can easily be shared with your entire team. Are you a developer?  Would you like to add your app to SnapShot Marketplace? Find out how to start here.